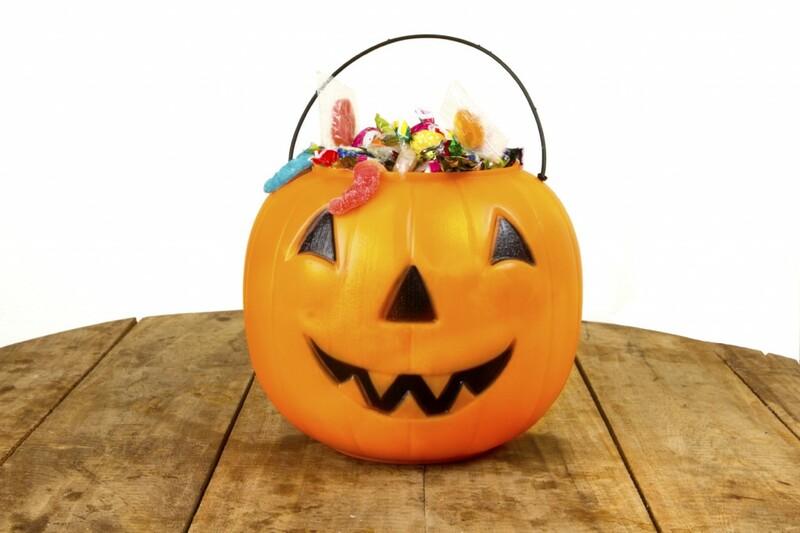 The spookiest season is just around the corner and with lots of sweets and chocolates on offer, it’s easy to forget about the effect they’re having on you and your children’s oral health. Don’t indulge all at once. If you’re taking little ones trick or treating, make sure they don’t consume all of their goodies in one go – it’ll help them last longer too! Encourage healthier treats this halloween – it’s relatively simple to turn savoury foods into spooky dishes and a great alternative to fill up on before sweeter treats. If you are heading out trick or treating, limit the number of houses you visit. Stop eating sweets about an hour before bedtime. Remember to brush you teeth before bed, and if have children, supervise their teeth brushing to make sure it’s done properly.